Creasey Park is an incredibly versatile venue. The building is very child friendly being set back from the road and car park. There is lots of space outside for small and large bouncy castles to keep children entertained too. 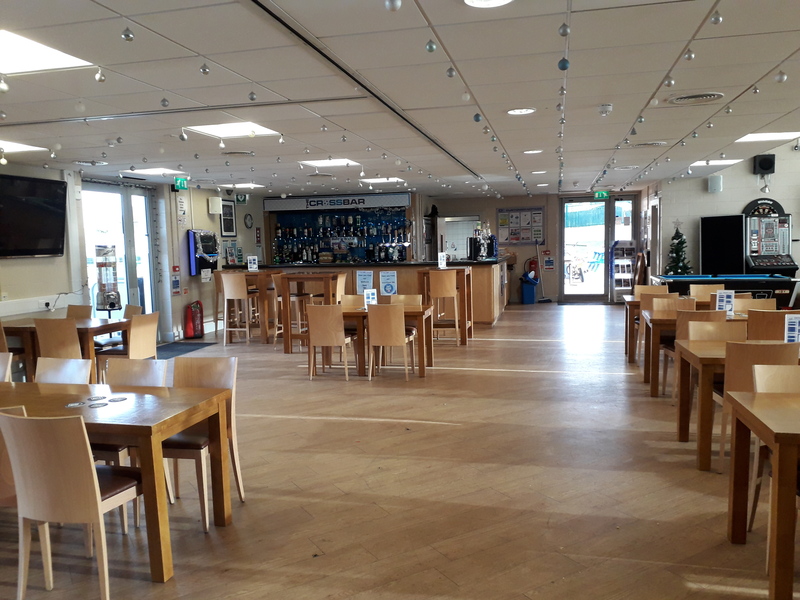 All venue hire is inclusive of bar staff who serve a selection of beers, ciders, wines and a wide range of spirits. There are regular offers and promotions – be sure to ask what the current promotion includes. We are now also offering, exclusive to venue hire functions, a cocktail menu at the bar. Ask staff for more details. Typical Saturday evening function hire is from 7 pm to 12am, with everybody to have vacated the premises by 12.30am. 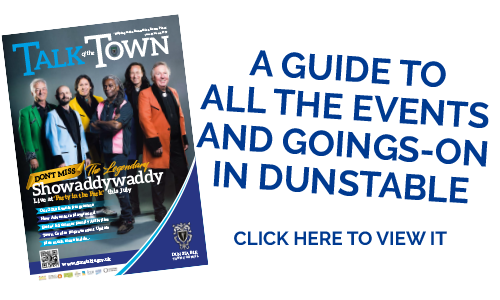 This includes 7.00 to 7:30 pm to set up (assisted by Centre Staff) with last orders at the bar at 11.45pm. Unfortunately between September and May, Creasey Park is not available for hire 9am -7pm on Saturday and Sundays due to football commitments. 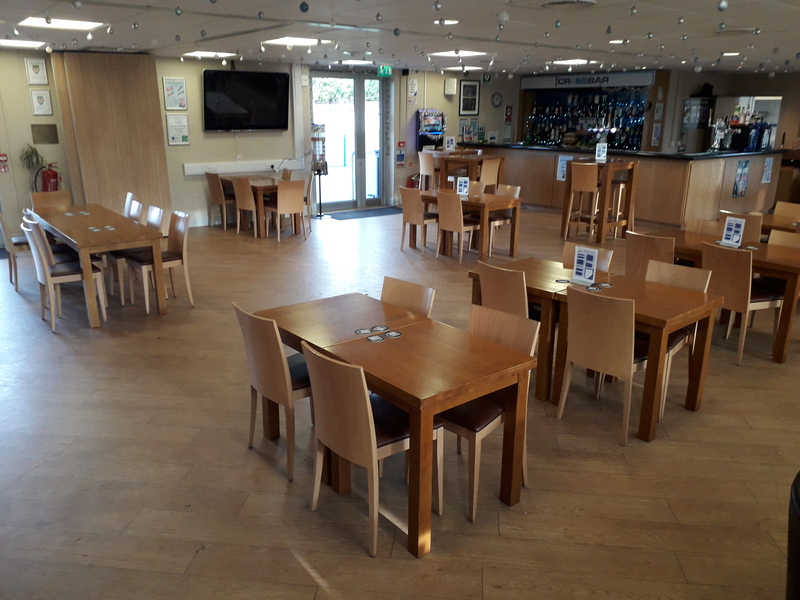 Catering at Creasey Park is flexible to suit you. 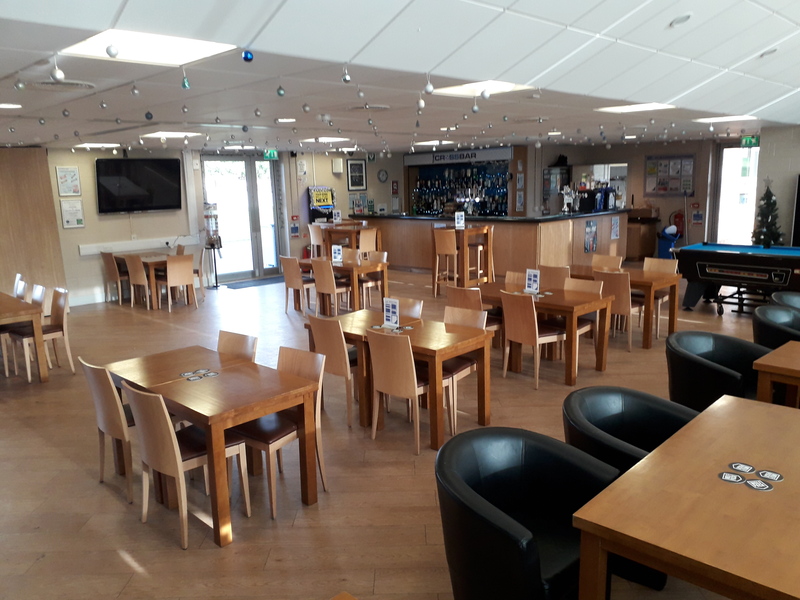 We have two different buffet menus to choose from, however we are more than willing to mix and match the items on these menus if it is preferable to you. We can also provide a range of hot or cold food options e.g. chips or sandwiches. 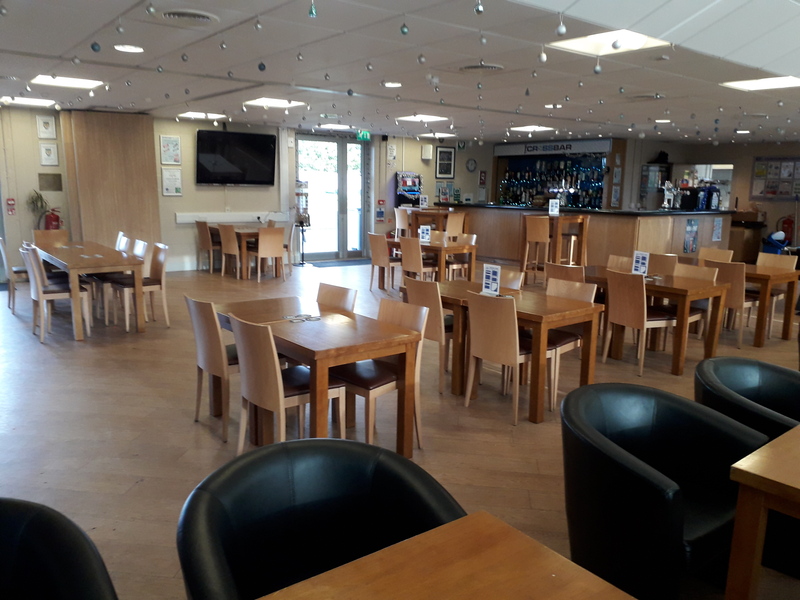 Feel free to browse our buffet menus by clicking the link below, and if you have any queries do not hesitate to contact the centre, we will be happy to help. 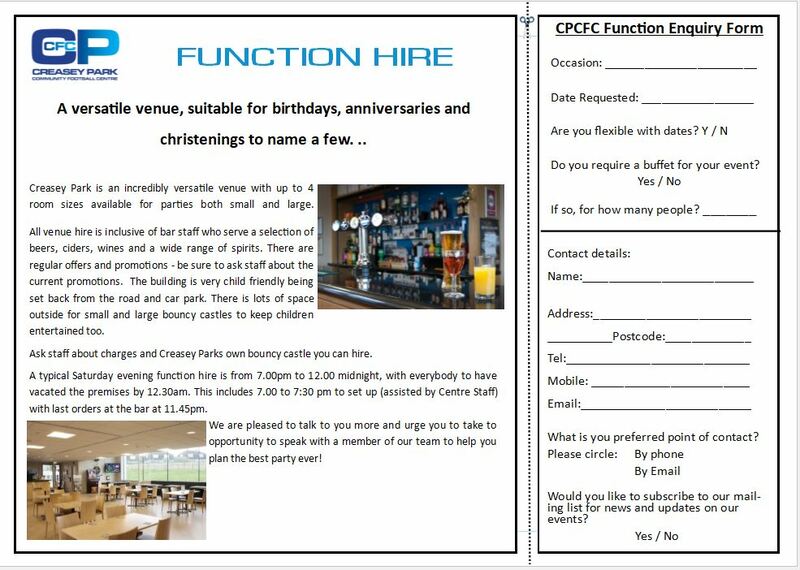 To enquire, please fill in our form on the right or call us on 01582 891433. If you have recently hired Creasey Park then please take the time to fill in a short survey on your experience. It takes less than 5 minutes! The feedback helps to improves our service.